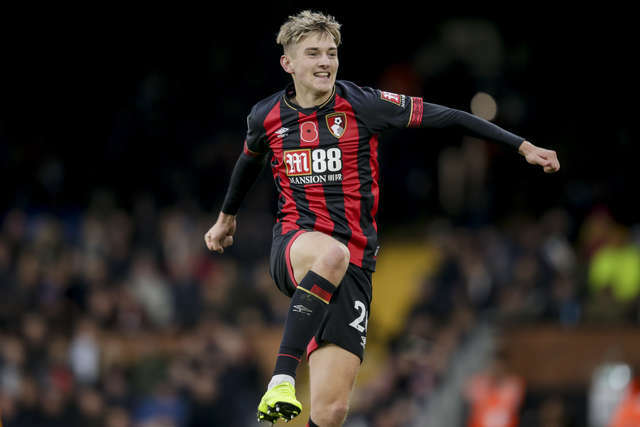 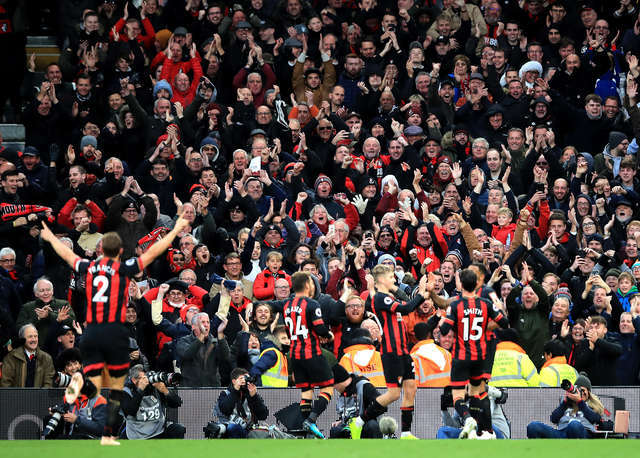 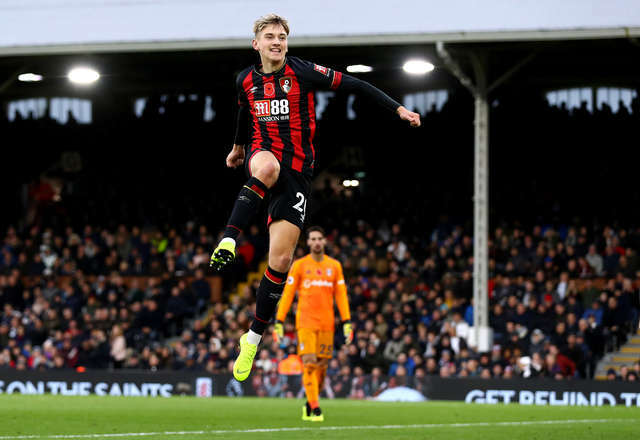 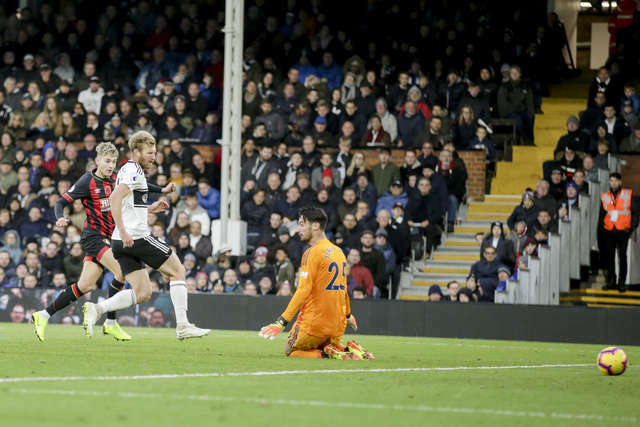 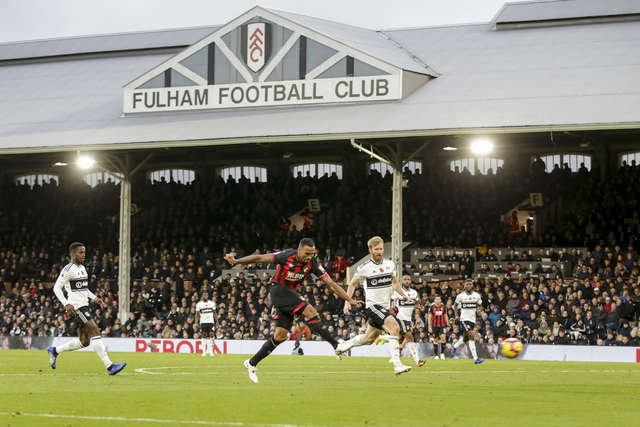 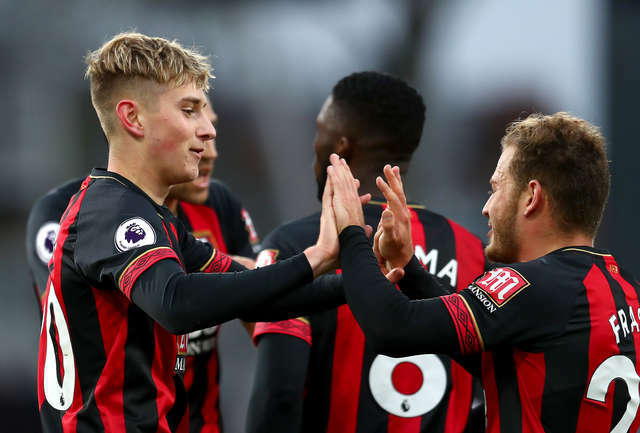 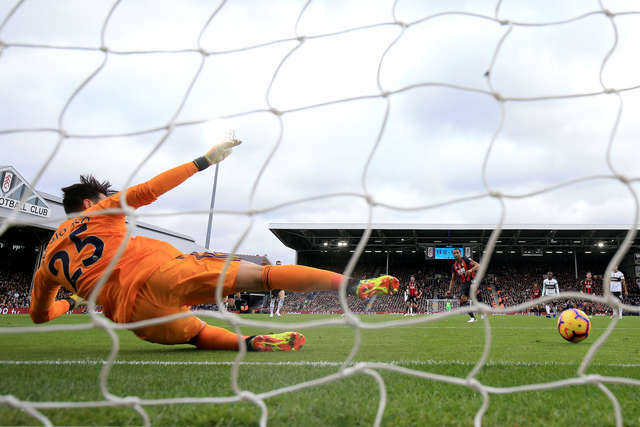 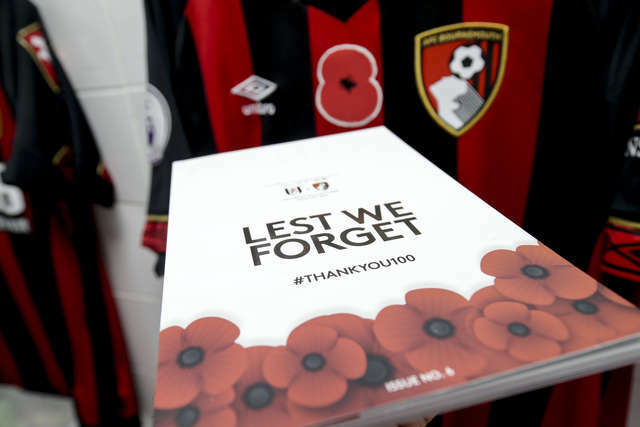 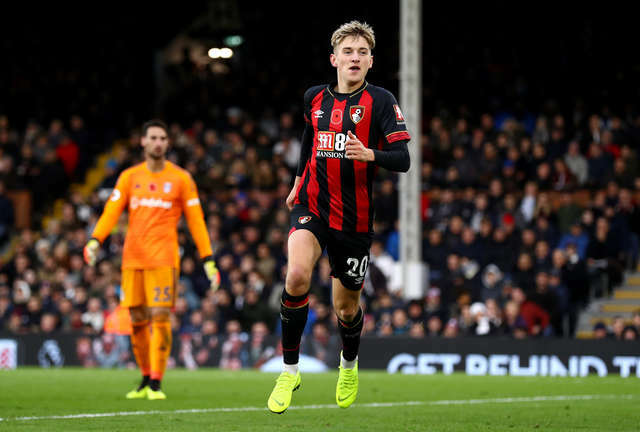 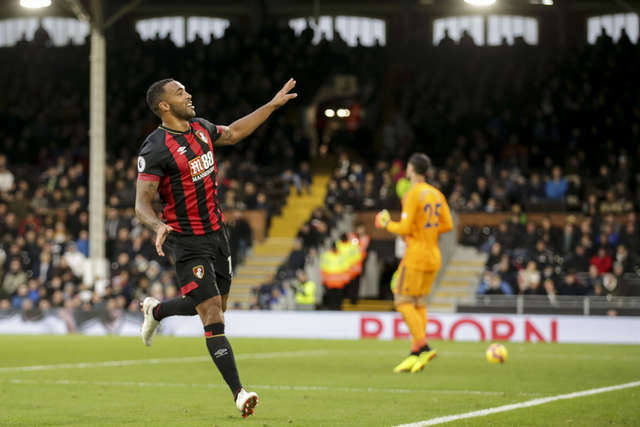 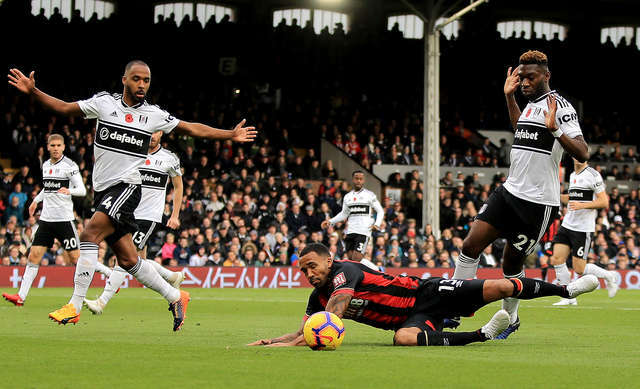 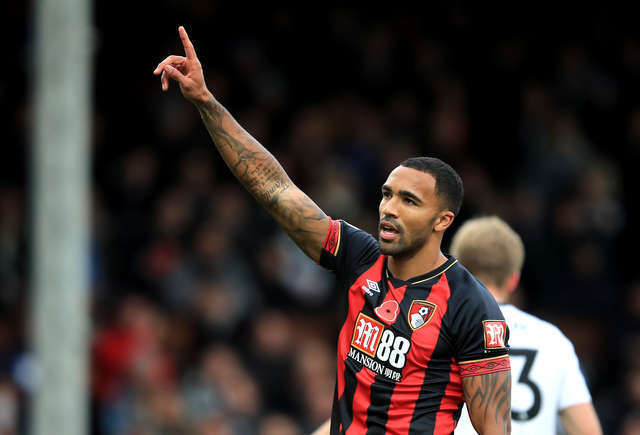 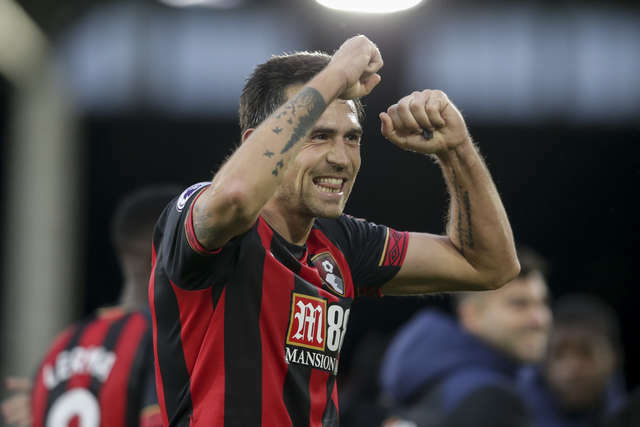 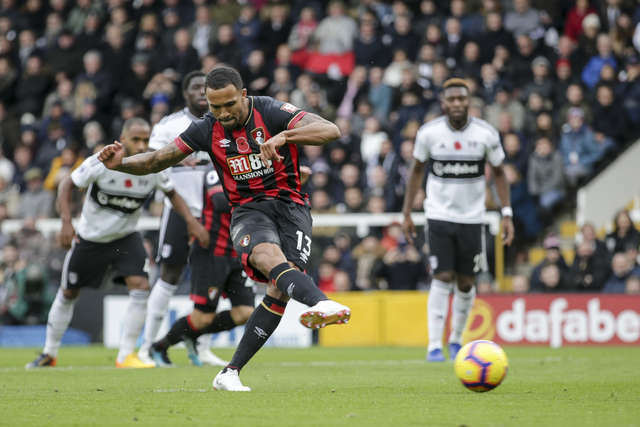 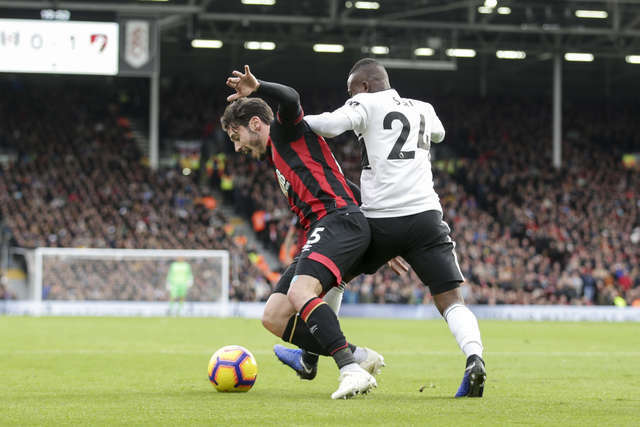 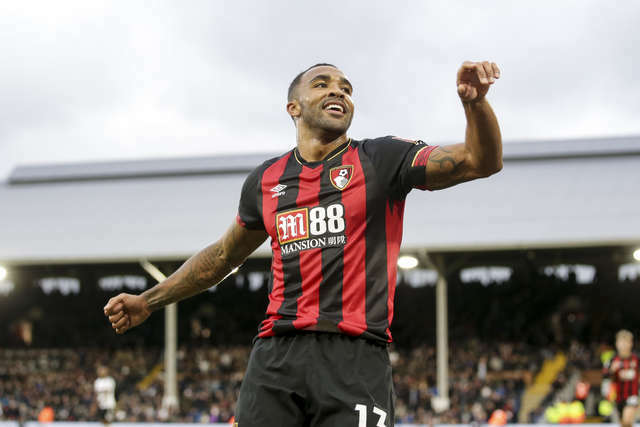 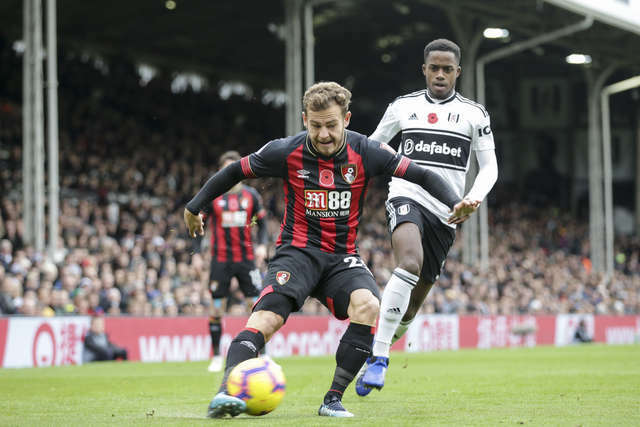 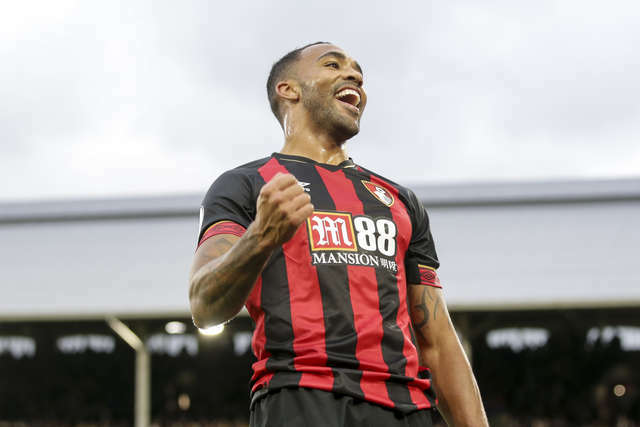 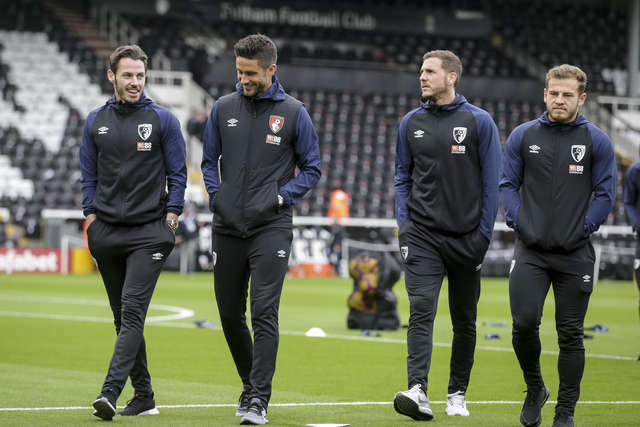 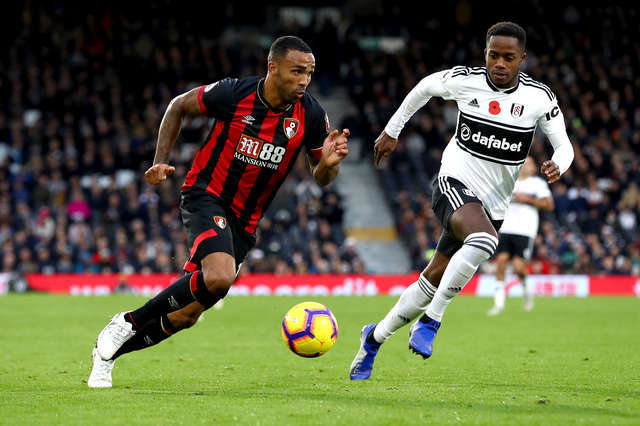 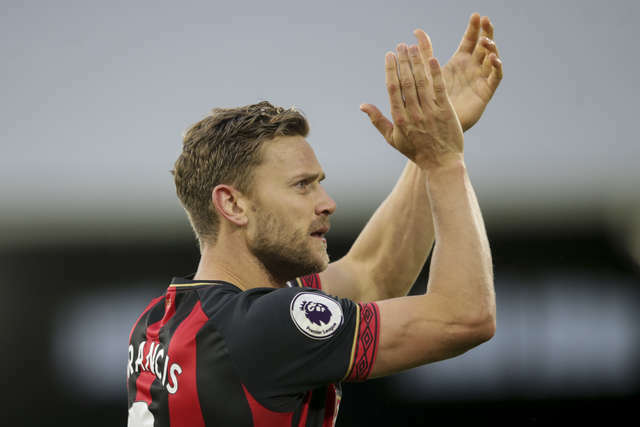 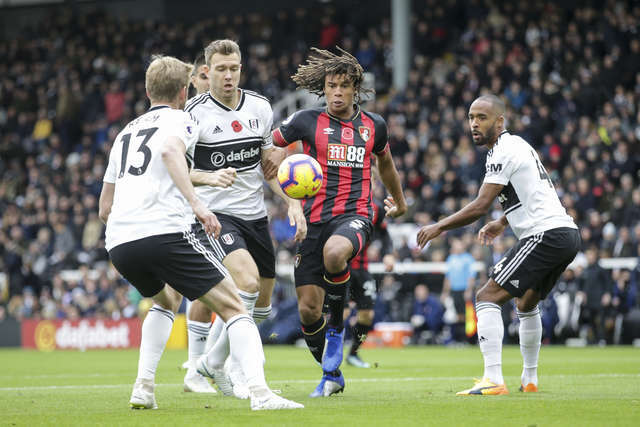 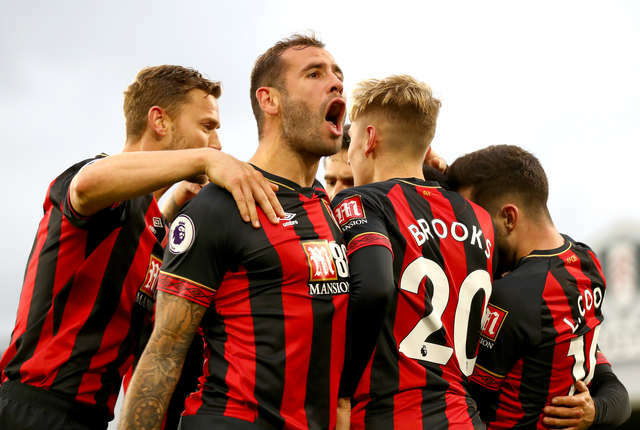 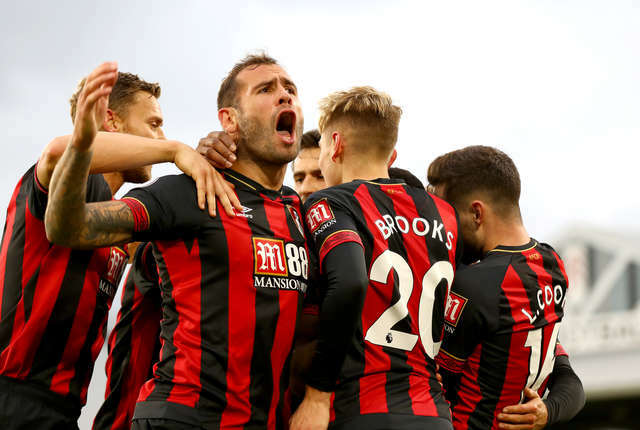 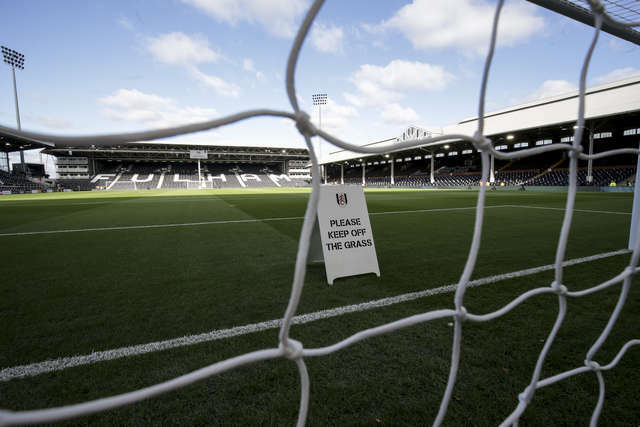 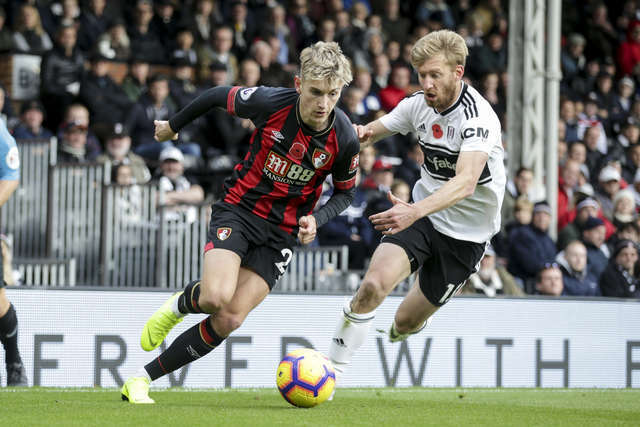 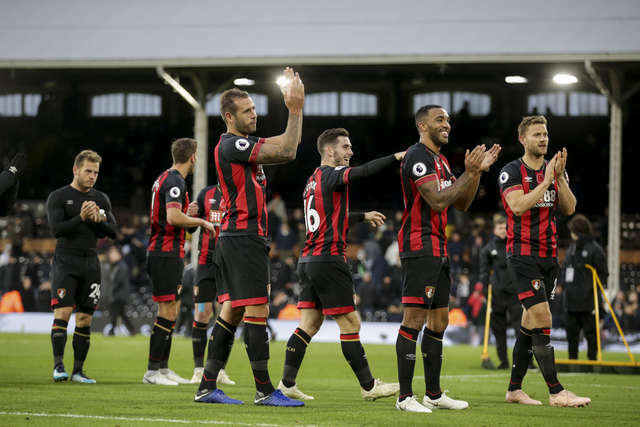 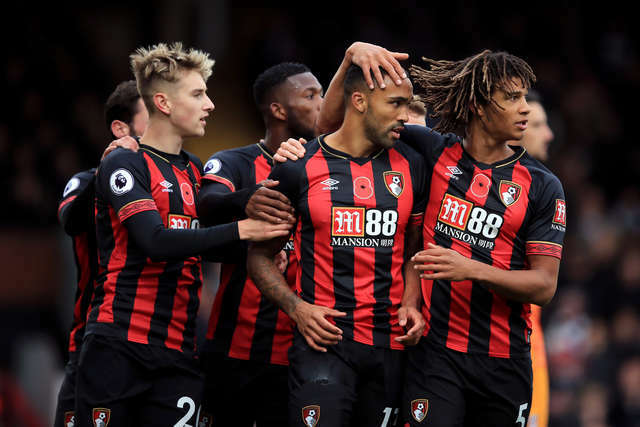 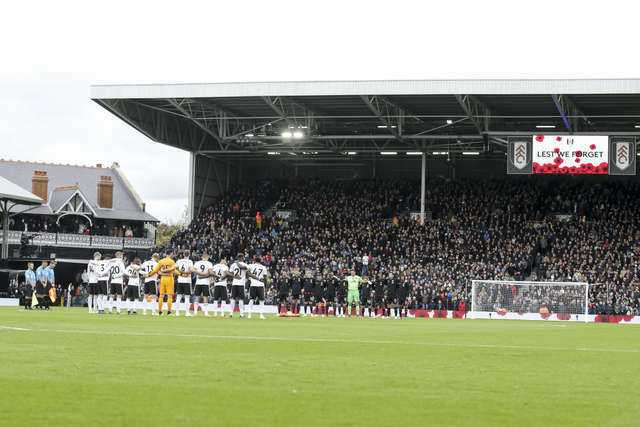 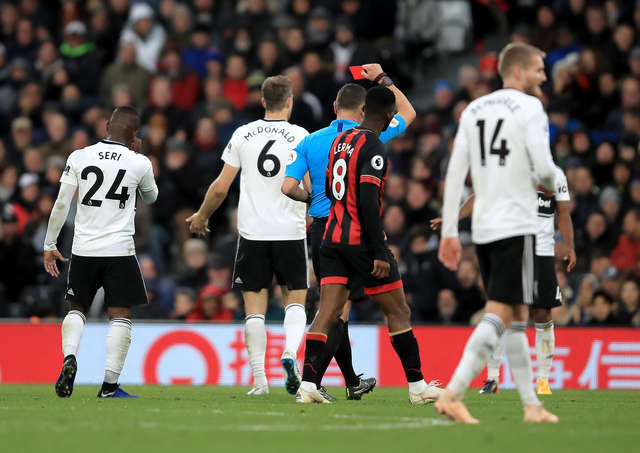 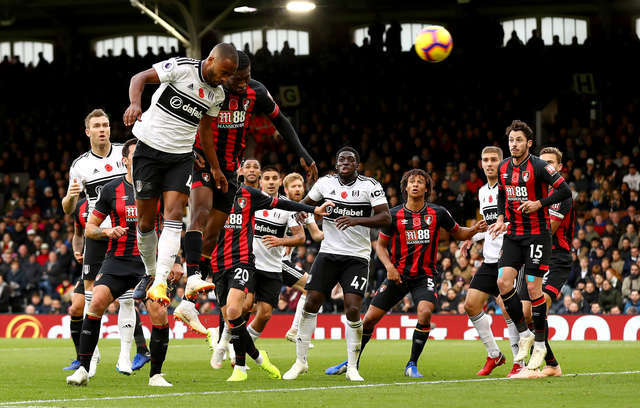 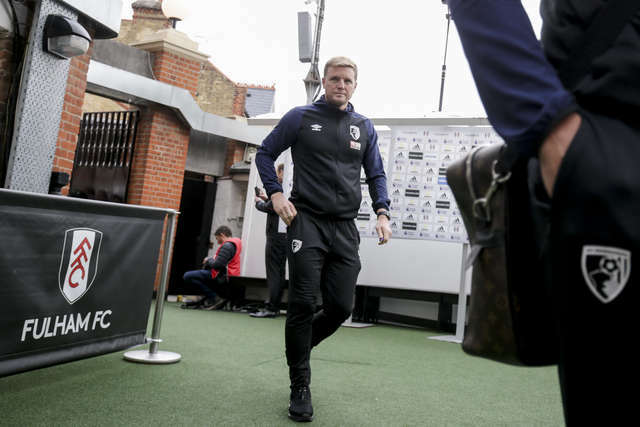 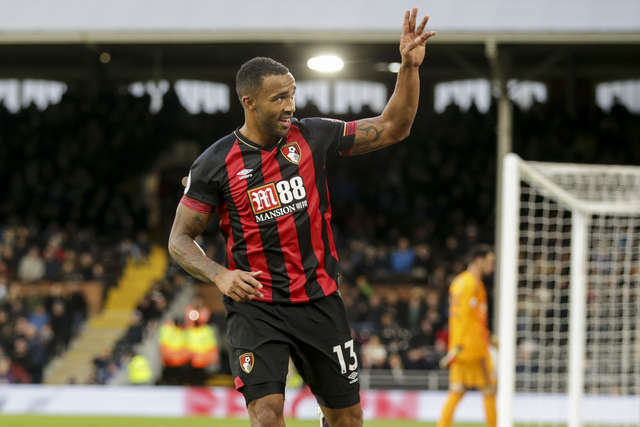 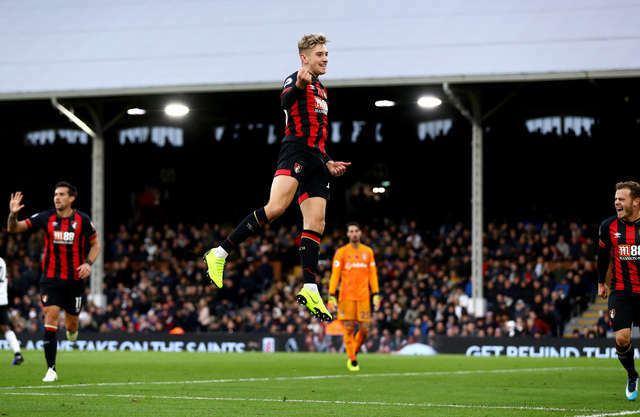 AFC Bournemouth recorded their third away win of the season in excellent fashion, with a 3-0 win over Fulham. 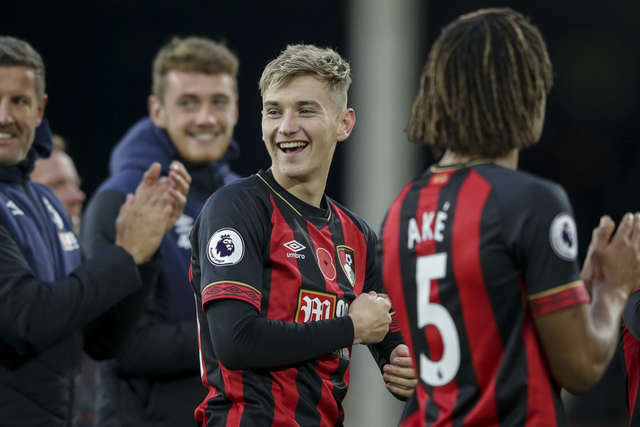 A Callum Wilson brace, alongside a goal from David Brooks, saw the Cherries come away from West London victorious. 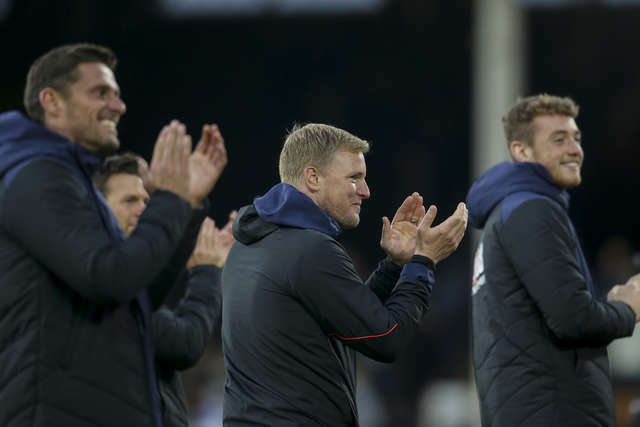 And our club photographer was pitchside for all the action and captured a host of match action celebration images.